This small project with Reading Museum was an intergenerational DJ project. This started a new partnership with the museum and Readipop’s work with older people. 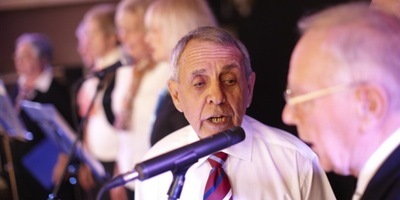 The project focussed on sharing of musical ideas between young and old people before the older people then worked together to create their own song. Readipop has received funding from the Media Trust to support further work with this group to make and share music using digital technology.